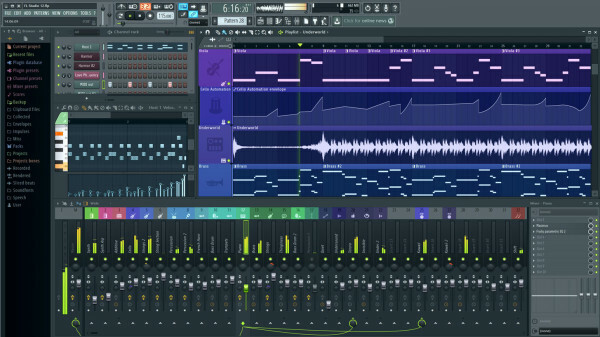 * FL Studio 12 totally reworks the user interface and adds exciting new features you have been asking for. 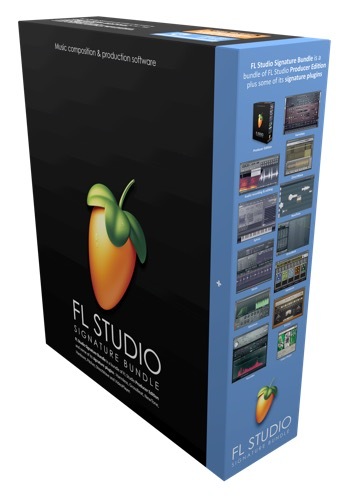 * Free beta and launch version access for FL Studio owners. 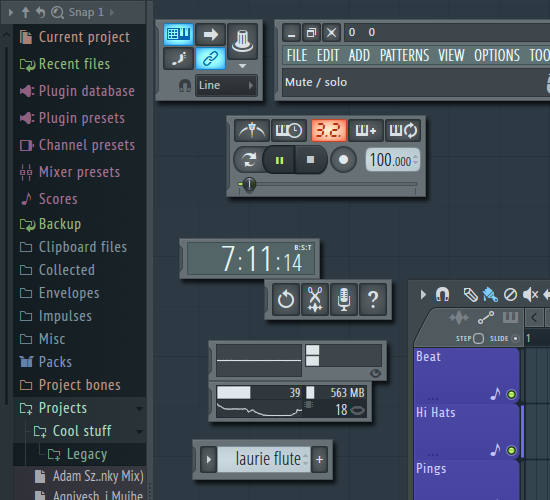 FL Studio 12 totally reworks the user interface and adds exciting new features you have been asking for. 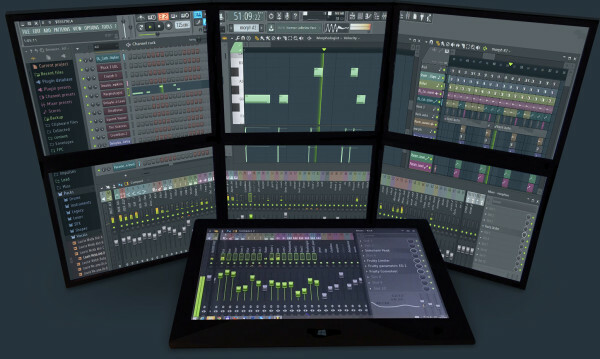 Free beta and launch version access for FL Studio owners.